HR Necessity – When to Engage? 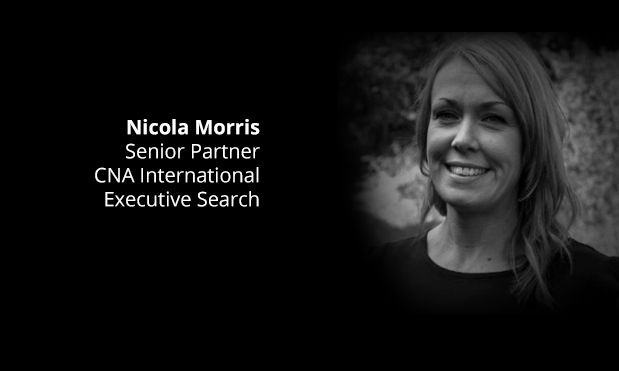 Nicola is an Executive Search Consultant with CNA International, with previous experience within HR Management across the Private and Public sector. Sounds great, but at what stage should start-up and expansion stage organisations invest in HR to support them? Business leaders will recognise how important a healthy company culture and recruiting strategy is to growth and success, they will also recognise the importance of establishing HR policies and procedures to ensure their business is compliant and protected. But when it comes to establishing these things they don’t have the time or the expertise (in the main). The common thinking is that once a business reaches 50 employees, HR support should be brought in – although this number obviously depends on how people centric or cautious the leaders are. Executive role– in this role the HR department are viewed as the specialists in the areas that encompass Human Resources or people management. Audit role– in this capacity the HR department will check other departments and the organisation as a whole to ensure all HR policies such as Health & Safety, Training, Staff Appraisal etc are being carried out in accordance with the company’s HR policy. Facilitator role– in this role, the HR department help or facilitate other departments to achieve the goals or standards as laid out in the HR policies of the organisation. This will involve training being delivered for issues that arise in the areas relating to people management. 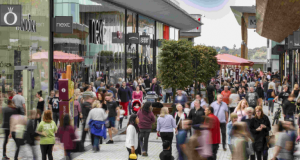 Consultancy role– the HR department will advise managers on how to tackle specific managing people issues professionally. Service role– in this capacity the HR department is an information provider to raise awareness and inform departments and functional areas on changes in policy. How HR and employment legislation savvy existing employees are. How robust the people processes and policies are. The ability of management to deal with employee issues. The behaviours of performance of staff, and whether these need managing. Whether leaders view employee engagement and culture initiatives as important to the growth of the business. As a business leader if you are thinking about your first HR hire you should consider where your business is right now. If you are a start-up, think about getting the basics right – policies, procedures, compliance – a good practical HR generalist is ideal. Whereas, if you are in growth mode, an experienced Talent Acquisition specialist should be bought in to ensure the right talent is hired early. Get the right people in and the risk of people issues to deal with will be reduced. A simple way to identify need is when HR problems start occupying more than a fraction of senior leadership’s time, evaluating the cost of the time being taken up on HR issues, rather than on revenue generating activities, will help you to calculate and justify expenditure on bringing in support. 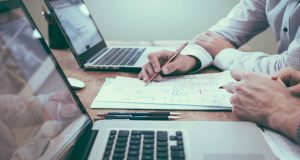 If a business is nervous about jumping in with both feet, hire an interim on a day rate – that way you are not committing to full time support straight away, they’ll soon see the return on investment as the business flourishes.